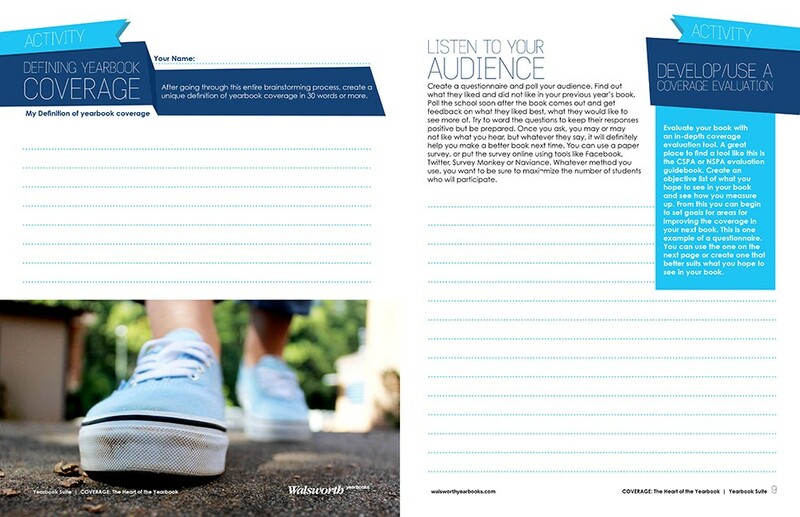 Deciding what to cover and how to cover it in your yearbook is one of the most important decisions you will make. 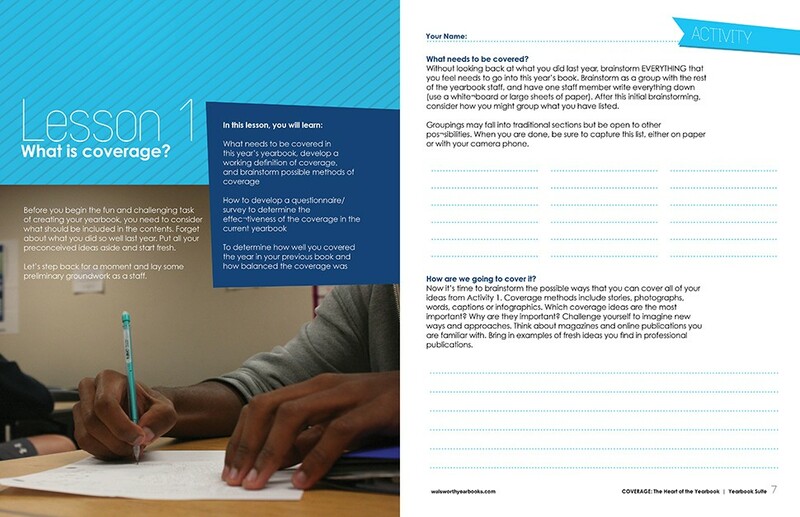 This unit will guide your staff through the process of mapping out coverage. 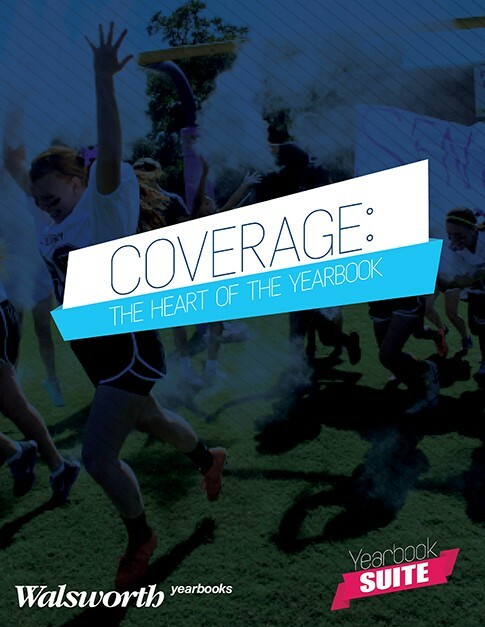 The process of covering one year of the high school experience is the most challenging and rewarding part of the yearbook creation process. Before the year even begins, the editors and staff must determine what they think are the most crucial events, groups, sports, clubs and people that need to be covered and where they need to be covered in the book. 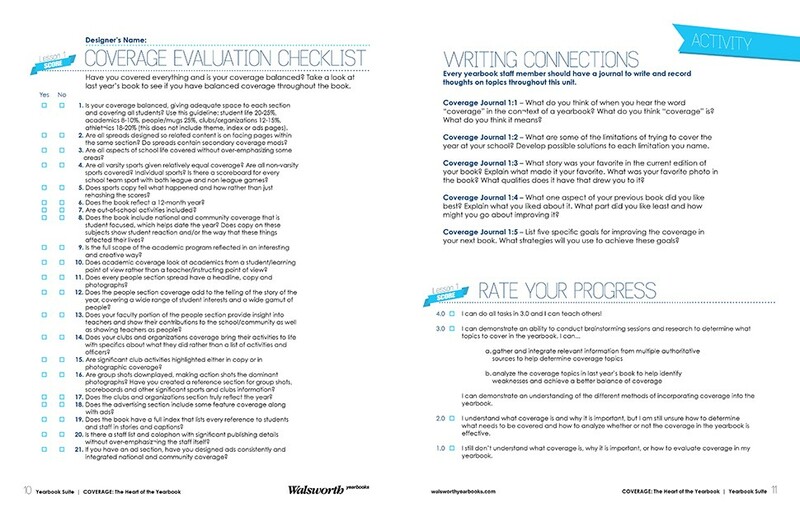 A skilled group of editors will develop a coverage plan that directly relates to the character of the year and ties to the flow and focus of your theme. They will also develop a method to find the stories that have not even been thought of yet. So many amazing, unforeseen things happen every year, and a great staff has to be prepared to find them, cover them, and find a place in the book for them. Jim Jordan is a Special Consultant for Walsworth Yearbooks and the former yearbook adviser at Del Campo High School in Fair Oaks, Calif. 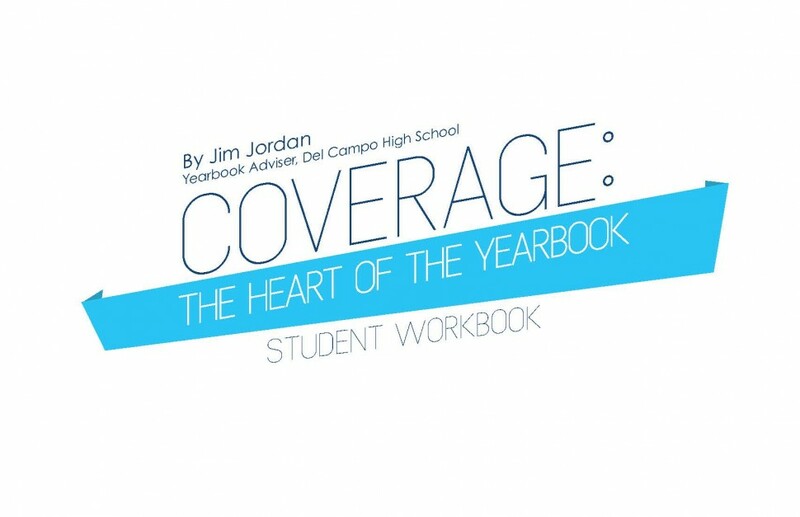 While at Del Campo, Jordan's books consistently won national awards, with the 2015 Decamhian earning an NSPA Pacemaker. He was a yearbook adviser for more than 35 years, and over the years the Decamhian yearbook earned 19 NSPA Pacemaker awards and CSPA Gold Crowns. Jim was the 1996 JEA Yearbook Adviser of the Year, and shares his expertise with students and advisers at workshops and conventions across the country. He was among the first to embrace desktop technology and apply it to yearbook, and remains an innovator in the yearbook industry. Photojournalism: Telling Stories with ImagesBy Bradley Wilson, Ph.D.